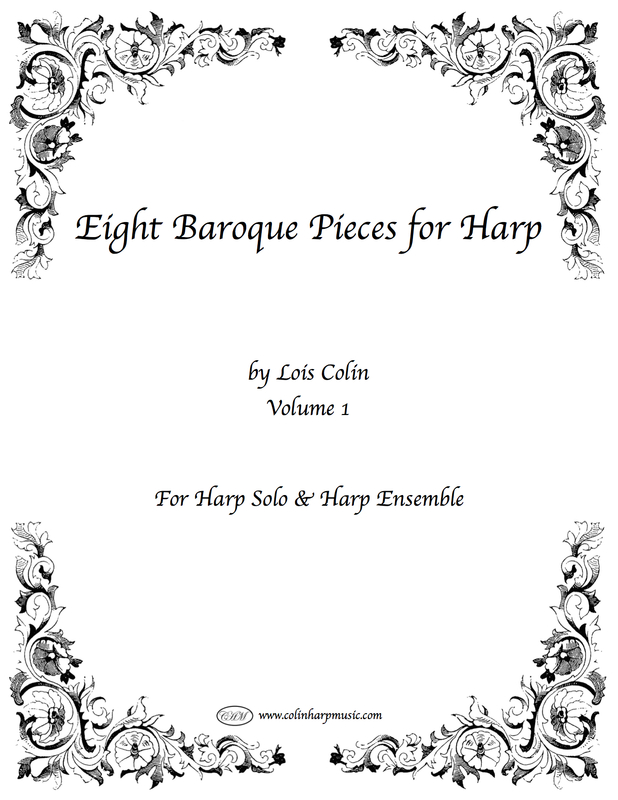 “Eight Baroque Pieces for Harp” Vol. 1, is a collection of Baroque compositions arranged for Pedal and Lever Harp and may be performed as a solo and with harp ensemble, for the intermediate to advanced level Harpist. Included in this collection are fingerings, brackets, suggested tempo markings, and a brief history about the musical forms and the composers.